App: The mail-in ballot alert app is the first & only complete mail ballot tracking & alert system. 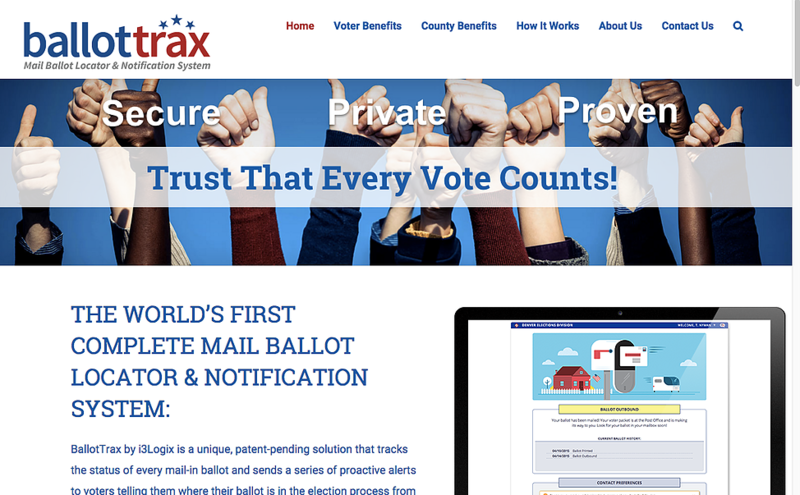 The patent-pending technology is used by the Denver County and fourteen other counties across the United States during elections to notify voters of their mail-in ballot status. What I did: As the Front-end Developer, I coded the marketing site BallotTrax.com, which was built on a WordPress platform. I become System Manager to work as the go-between government clients and the tech team. I demonstrated the software and trouble any database issues during the election.